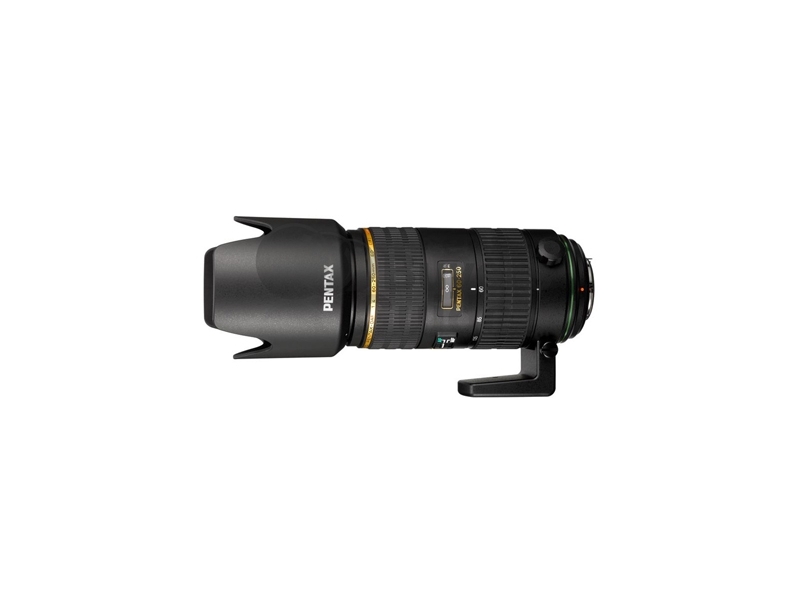 Finally available as a serious zoom telephoto for sports, wildlife, and other applications, the Pentax DA* 60-250mm f/4 ED (IF) SDM Autofocus Lens truly adds an important element to the collection of lenses for the Pentax system. They've had some little jewels which any brand would covet, but in the telephoto department they've not had a 'big gun' since the film days. Now they do; the DA* 60-250 will give you professional results for many of life's sporting, action, and wildlife opportunities. The housing of the 60-250mm f/4 ED is ready for harsh conditions, with great dust and weather sealing to go along with the improvements in coating technology to repel moisture and debris from the glass. The DA* 60-250's complex 15-element optical formula features a pair of ED Extra-Low Dispersion glass elements to help reduce any effects of chromatic aberration. Shoot the action into the sun, and expect the edges of your subject to be crisp and clean. The focusing system of this lens is both SDM and normal Pentax KAF2 (with a screw on lens barrel to drive AF from body-based motors). This allows the lens to move incredibly quickly with the SDM system, driven by an internal motor and with the Quick-Shift system providing manual focus override capacity to you at all times with no buttons to switch. 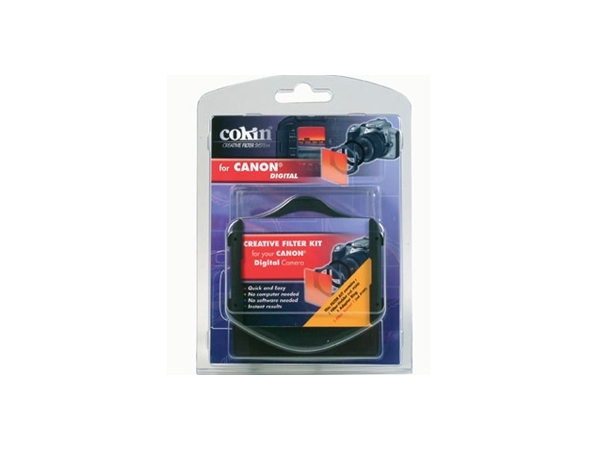 You'll also retain the standard AF performance with the older Pentax digital SLR bodies not featuring SDM capacity. Note: Not compatible with 'full frame' cameras.